approaching. From that information the robot decides if it should go to the left or the right. 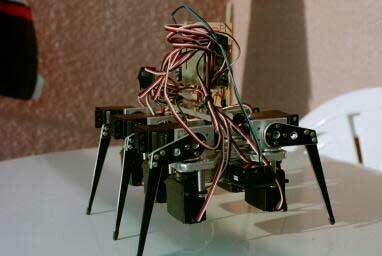 My master’s thesis at the University involved a bi-ped robot, the Elvira robot.